The Philippines is a place where foreigners wants to visit and Filipinos living abroad call it home. One came to ask what is really special about the Philippines. If you haven’t come to its beautiful beaches and feel its soft white sands, it is worth investigating how beautiful the Philippines is. 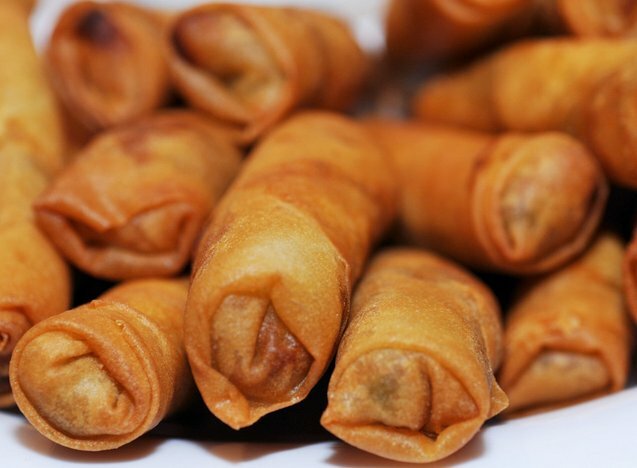 You will be surely be amazed how rich the Filipino cuisine if you came to taste our food. The accommodating gesture truly runs in the Filipino blood and is considered a plus why our country is included as the top destination country chosen by foreigners. 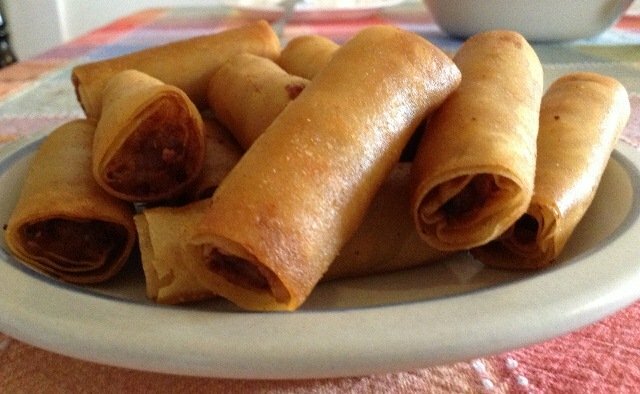 Now, let us talk about Filipino cuisine or Lutong Pinoy as it fondly called in the tagalong dialect. 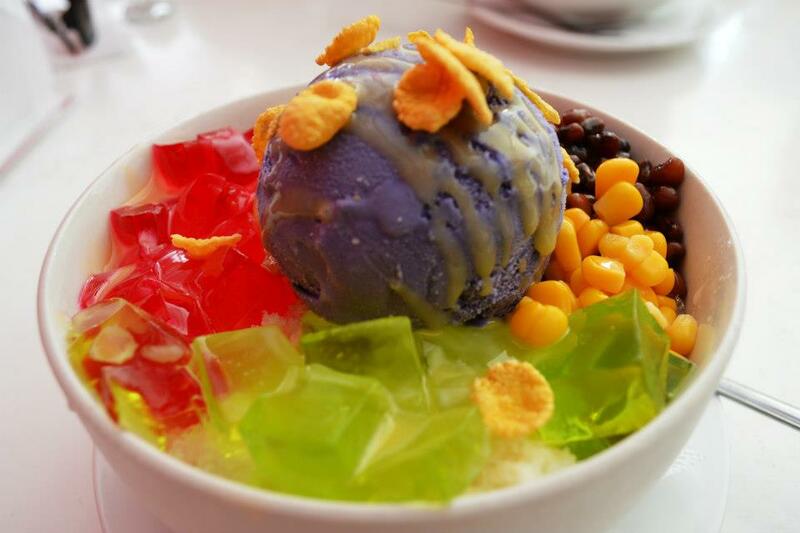 Someone told me that Filipino cuisine is one of the best and palatable dishes in the world. Well, who would disagree? 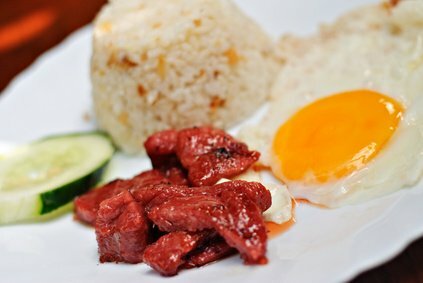 Practicality wise, Filipino cuisine has the simplest mixture of herbs and spices compared to other Asian and Western cuisines, yet it leaves a distinct rapport to the tongue. An example is the use of gata “coconut milk” to our recipe. 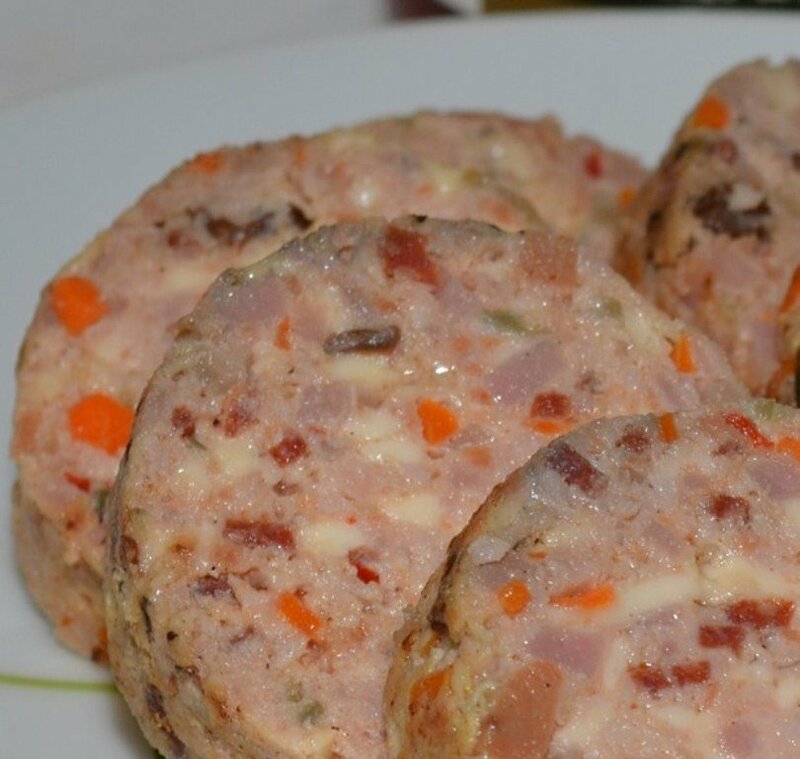 Gata is used as a substitute to recipes requiring creamy mixture. There are a lot of Filipino recipes using gata but what I liked the most is the simple recipe mixing in gata to boiled and tendered squash. Try it and you will surely love it. 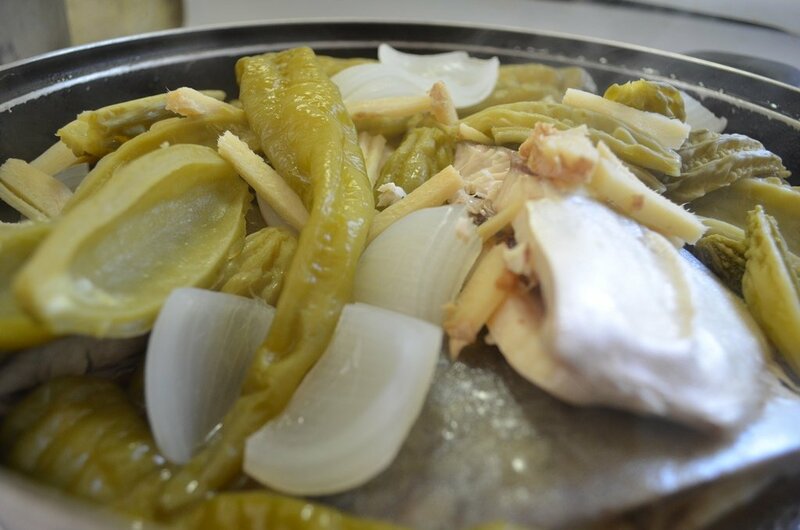 You can also add in fried fish to add flavor to the dish. 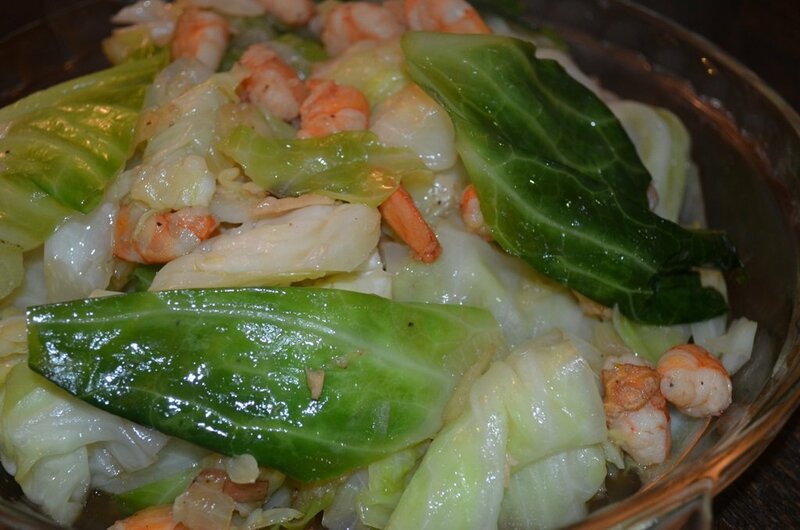 Simple but elegant…This is how I describe the cooking style of “Lutong Pinoy”. 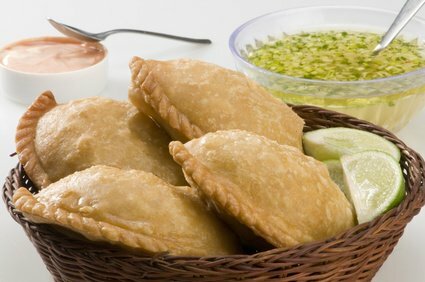 Have a taste of our food and you will surely be amazed and certainly be looking for more. Basic to Lutong Pinoy preparation, it is important to know the common herbs we used in our recipe hereunder described. Filipinos are known for its rich culture and closely knitted family relationship. We are taught in our home and school the values of pakikisama and respect to elders. This teaching is unique that even foreigners admired us of such friendly and respectable gesture. Not all know the secret of these unique values. In my humble observation, the common foundation of this renowned Filipino values is the food. Well, don’t be amazed…Filipinos loved parties and we have a unique definition of what a party is. For us, party is about sharing and reconnecting that we can have it regularly during weekends. The most awaited part of this gathering is the food that every member of the family brings to the table to share. 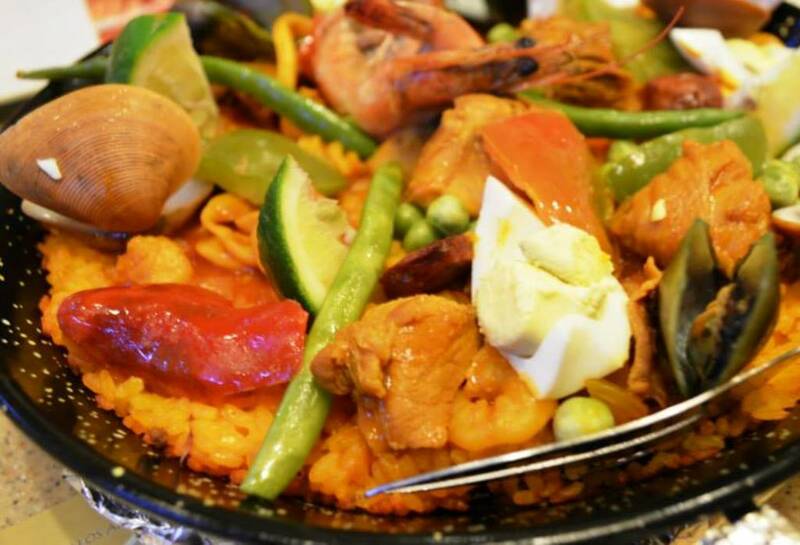 Filipino food is prepared simple yet it has an elegant taste and distinct sumptuous flavor. I remember being content with three kinds of herbs placed in our regular menudo recipe. Garlic, red chili pepper and onion are basically present in all regular sauté recipes. Had you taste our adobo? Well, a laurel leaf and pounded laurel seeds will do the magic. So what is really special about our food? Is it the herbs? Or is it the matter of preparation? 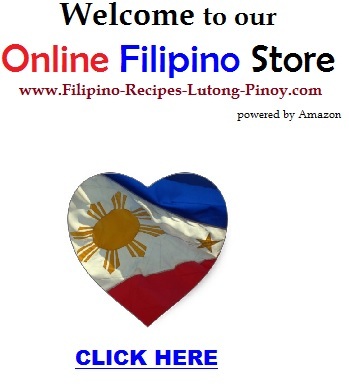 Read on to discover the secrets of Filipino cuisine and how we play with the herbs and spices in our recipes. A typical meal in the Philippines is not complete without a bowl of hot soup. 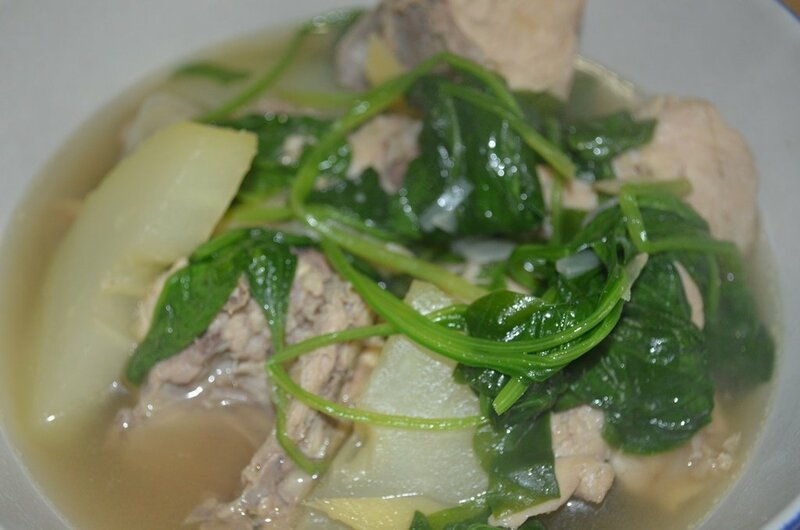 And the Chicken Tinola Filipino Recipe is always a favorite! 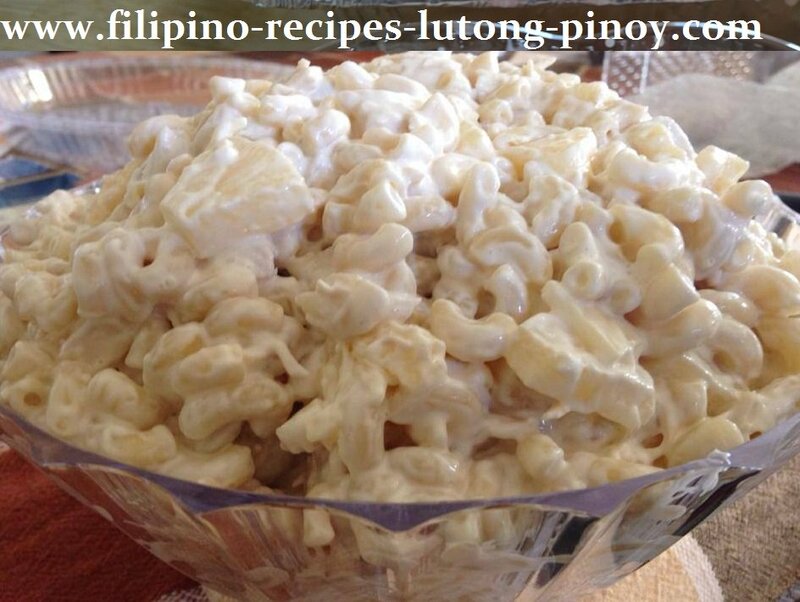 Many foreigners do find Filipino Macaroni Chicken Salad very interesting. This Filipino Recipe Baked Salmon is made with Mayonnaise, Tomatoes and Onions. Many of us doesn't really know the real secret on how to make or fry the Bulad Besugo Pinikas Dried Fish. In Bisaya, we also call this "pinikas na buwad" or "pinikas na bulad". "besugo" in Tagalog! Bulanglang is perhaps the healthiest Filipino dish or soup mainly because it is made of different nutritious vegetables. 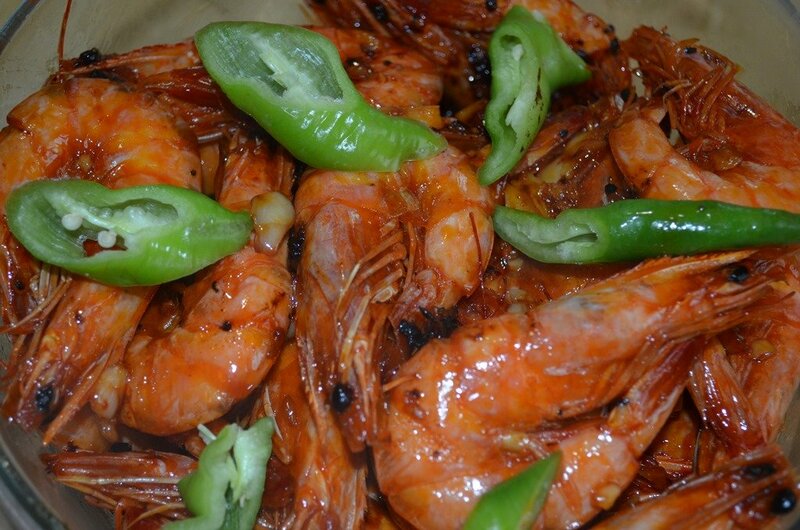 Ginisang Repolyo Filipino Recipe with Hipon is so easy to cook with a taste of Filipino dish! Bicol Express - How to Make it. Sisig Lutong Pinoy - Masarap! Do you have any idea about the many health benefits of Malunggay? Some of Avocado Nutrition Facts is that it is rich in lipid and amino acid component. A study was conducted evaluating the health benefit of avocado on sixteen patients with high cholesterol issues. Many call this cooking as extreme kind of adobo. Slow cooking is the secret in this recipe. So come try how to cook pork humba bisaya style. Truly lutong pinoy.